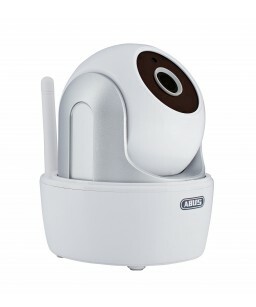 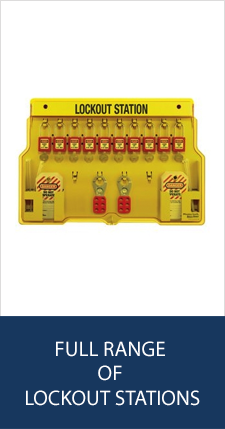 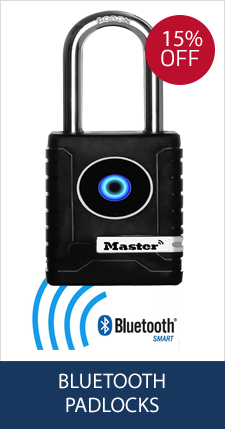 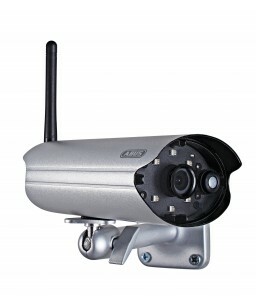 The ABUS product range includes surveillance cameras and recording devices for all fields of application. 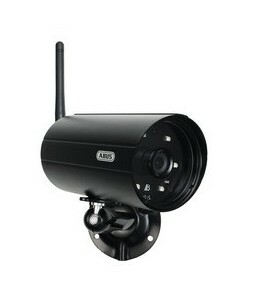 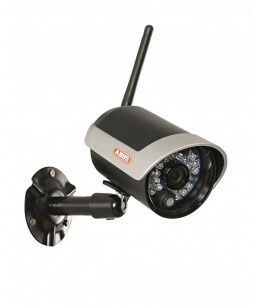 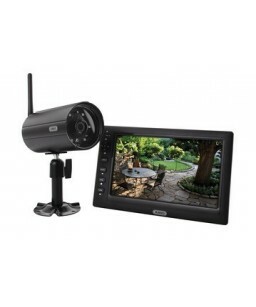 High-performance video surveillance solution. 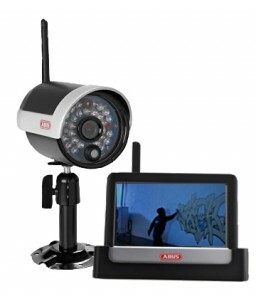 Consistent and ongoing development, premium quality craftsmanship and, last but not least, the harmonious interplay of components in video surveillance systems from ABUS will keep you safe.